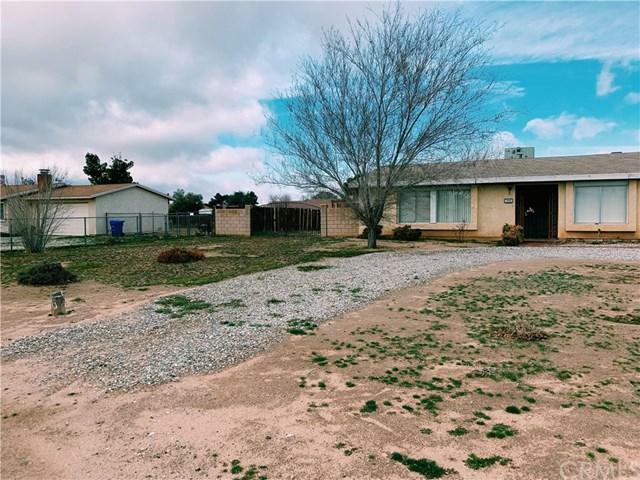 This short sale was approved a few months ago, waiting for your clients offer. Previously Approved. 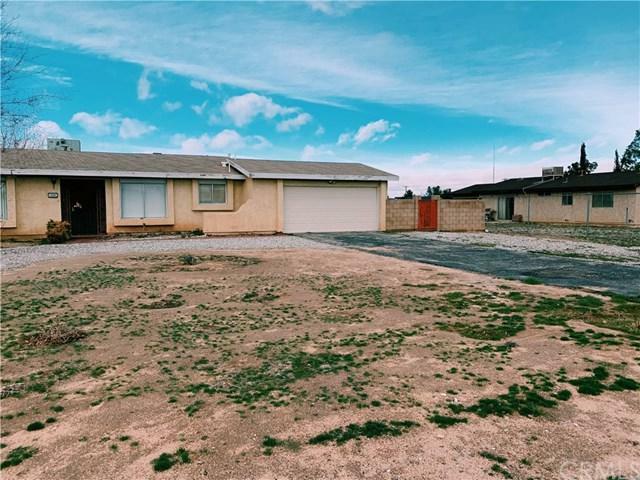 Wonderful starter home for the family looking for a quiet area of Apple Valley. 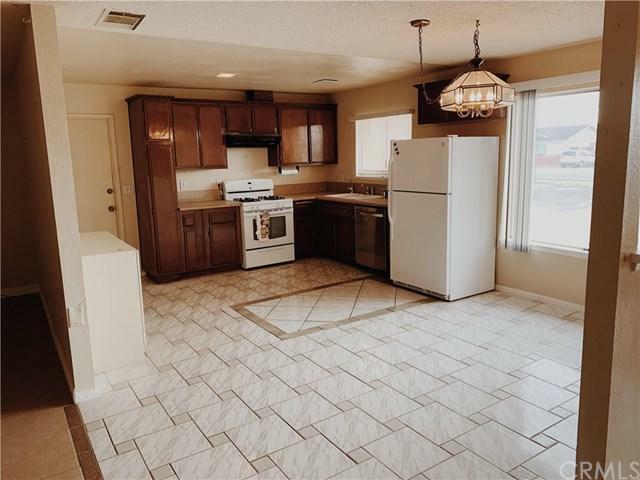 Great 3 bedrooms 2 bath home, Tile flooring through out the home. Carpet in the bedrooms. Central AC, Block fence on the front sides of the home. Ample space in the back yard for the kids and dogs to run around. Awesome fireplace for the cold nights to warm the house down and cozy up with the love ones. Did we mention the location? 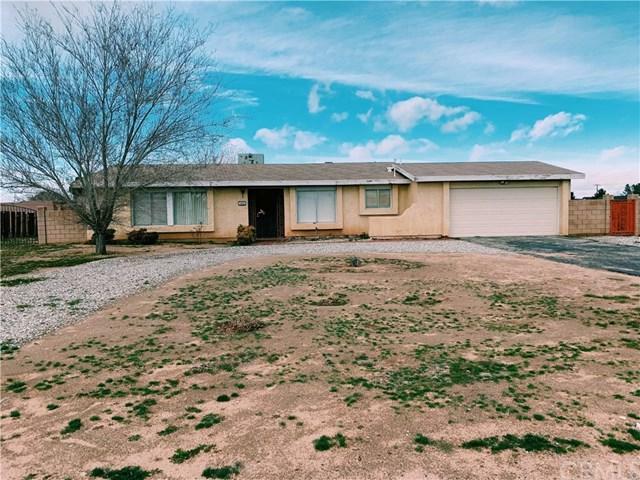 This home is conveniently located near Stater Bros, Big Lots, Apple Valley High School, AMC Movie Theaters. Get this home before its gone.